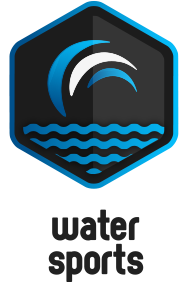 Most famous in recent times for having hosted the 8th and 9th Acts of the Louis Vuitton Cup, part of the 32nd Americas Cup, Trapani is located on the western tip of Sicily. Today, Trapani old city center is well worth a visit and is an essential point of departure for the magnificent Egadi Islands. With the recent relaunch of Birgi International Airport, Trapani is now well placed on the tourist map. 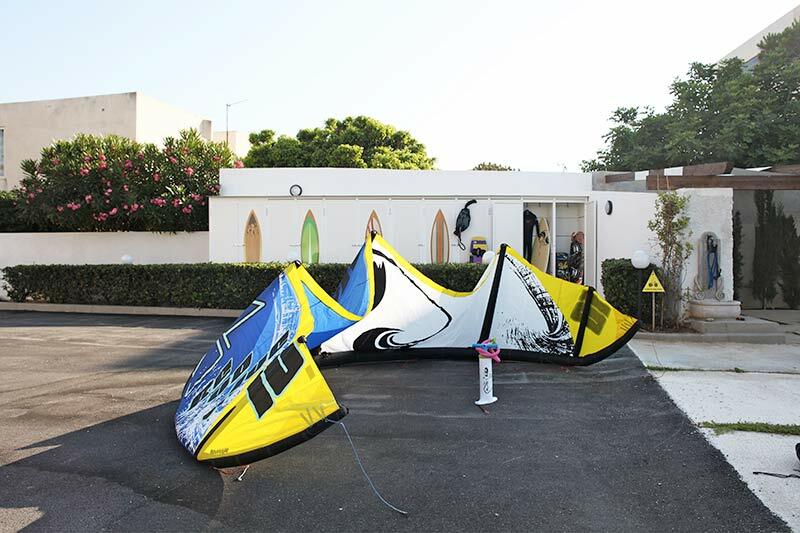 Located between Sea and Mountain is a perfect spot for water sports, excursions, and cycling. 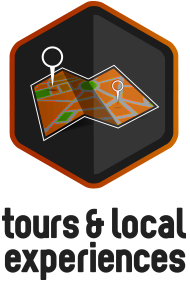 In partnership with selected local operators, we offer a wide range of services and tours. Private Transfer from/to the major airports are available at competitive prices. 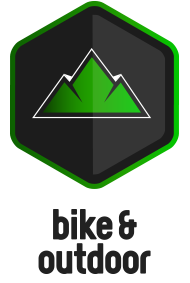 A shuttle Taxi will pick you up from the Arrivals Terminal and drive you directly to Bite – Bike & Kite Accommodations. The shuttle company does not apply any additional fees for flight delays or oversize luggage. You will pay directly the driver at the end of your ride. 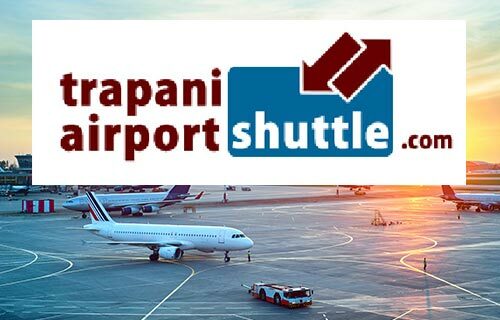 Shuttle Bus from Palermo Airport to Trapani City Center (Port) are also available. Please contact us for further details or reservations. Are you thinking to bring your own bicycle at Bite? 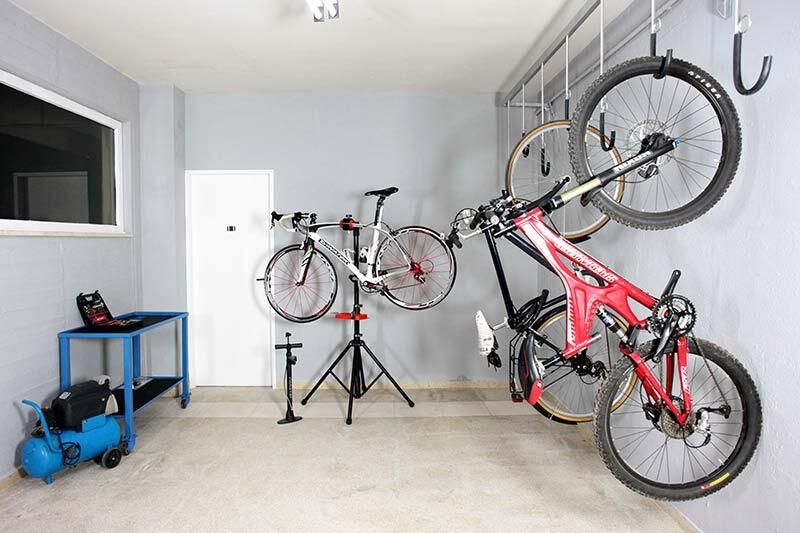 On the ground floor, available for our guests to use we have set up a spacious bike-shop. 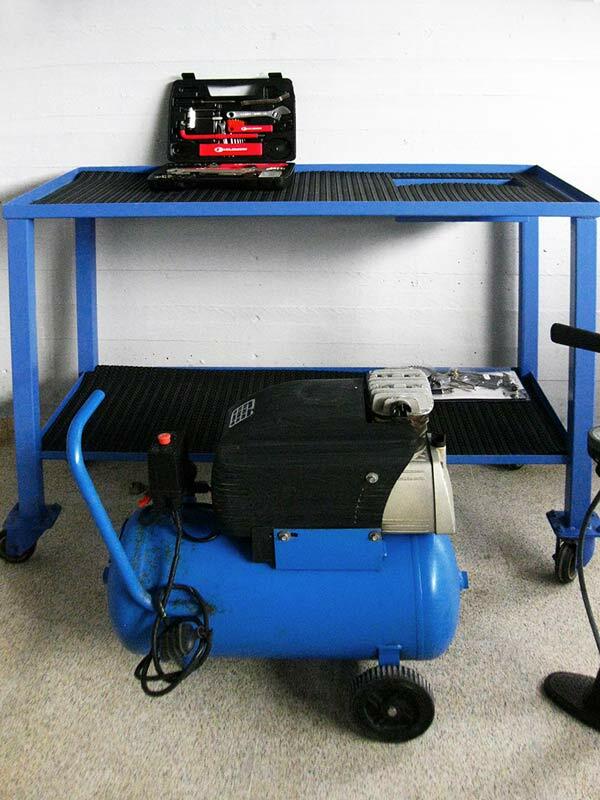 The shop provides tools for everyday maintenance, an air compressor, working stand, and ten hanging hooks with safety ring. If you are willing to wash your "fat tires" after a day spent on trails a wash & dry area is also available outside. 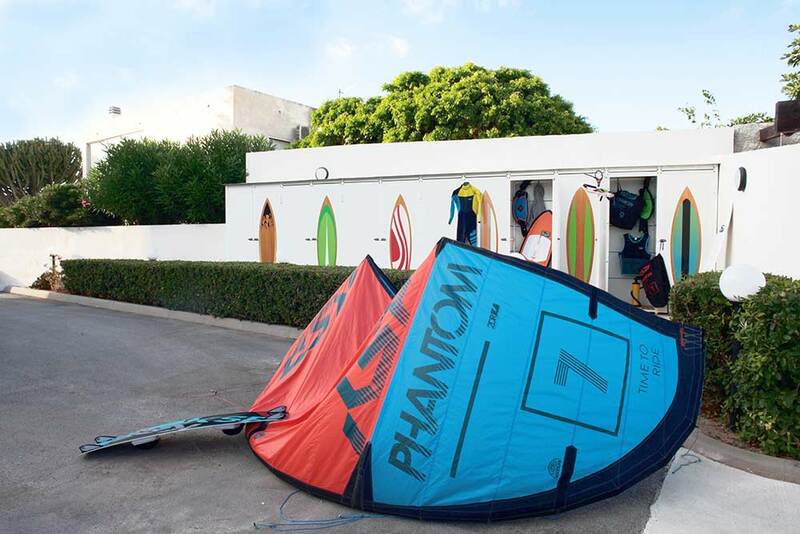 Don't miss the great chance of riding your kite on the best Sicilian wind spots. Bring your own equipment. Bite is the perfect place for the Wind Tribe! 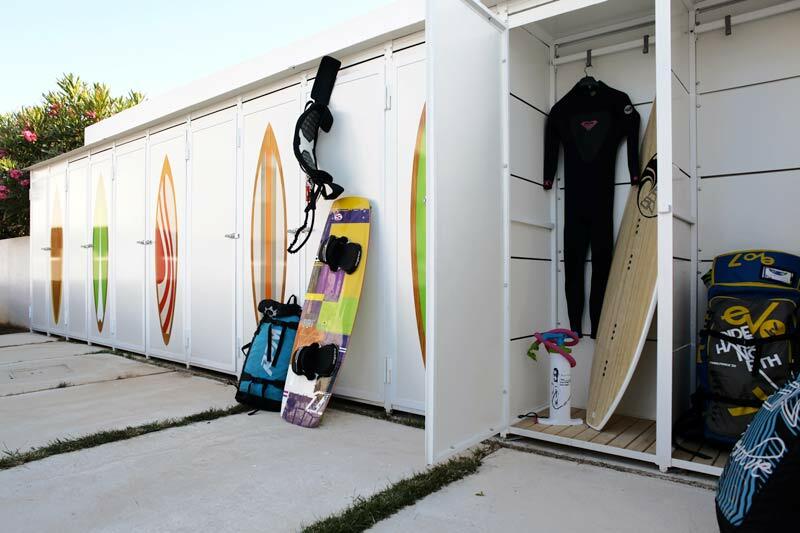 On the ground floor you will find twelve spacious lockers for your favorites kite surfing gears. 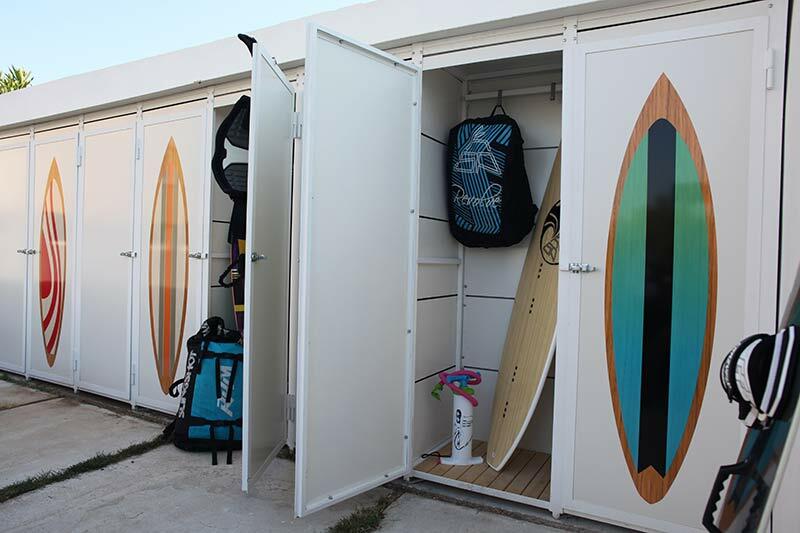 Each locker can comfortably store several kites, bars, boards, wet-suites, etc. 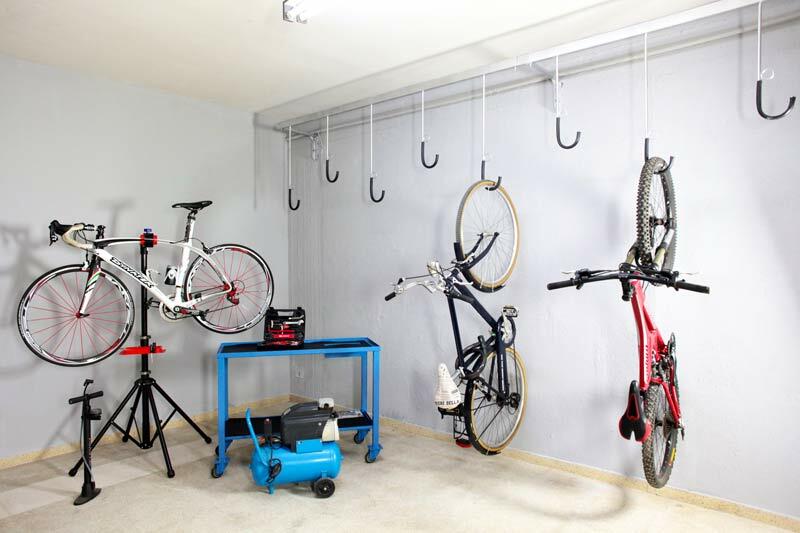 After every daily session you can wash your gears in our Wash & Dry area and let it drain inside the ventilated lockers. 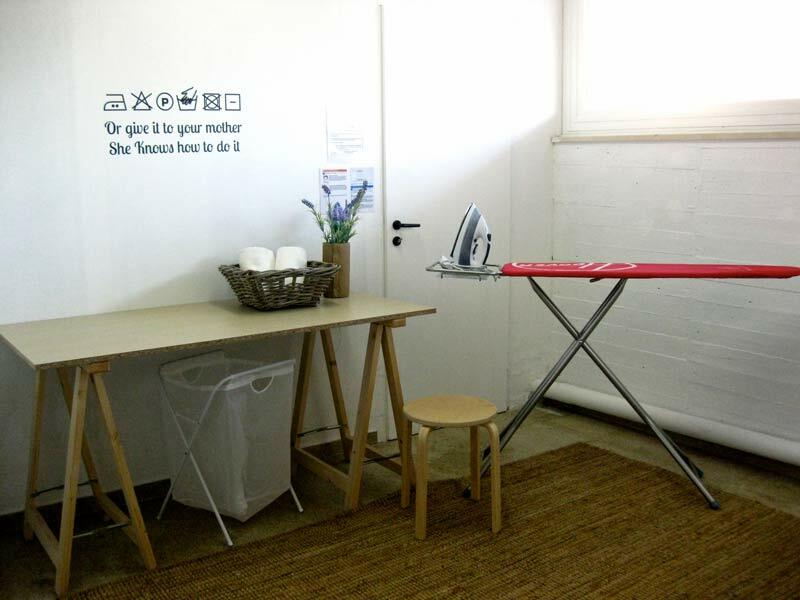 A laundry self-service is available on ground floor. 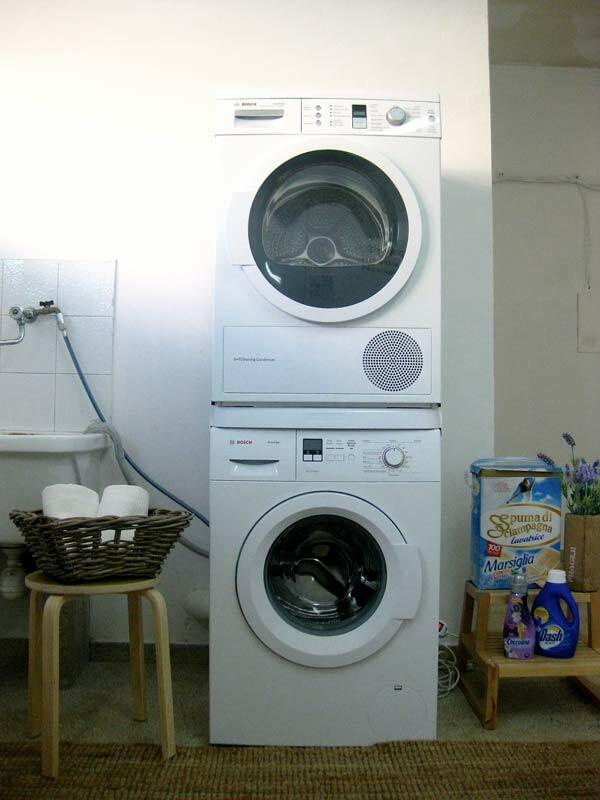 Include in the service there are soap and softener. 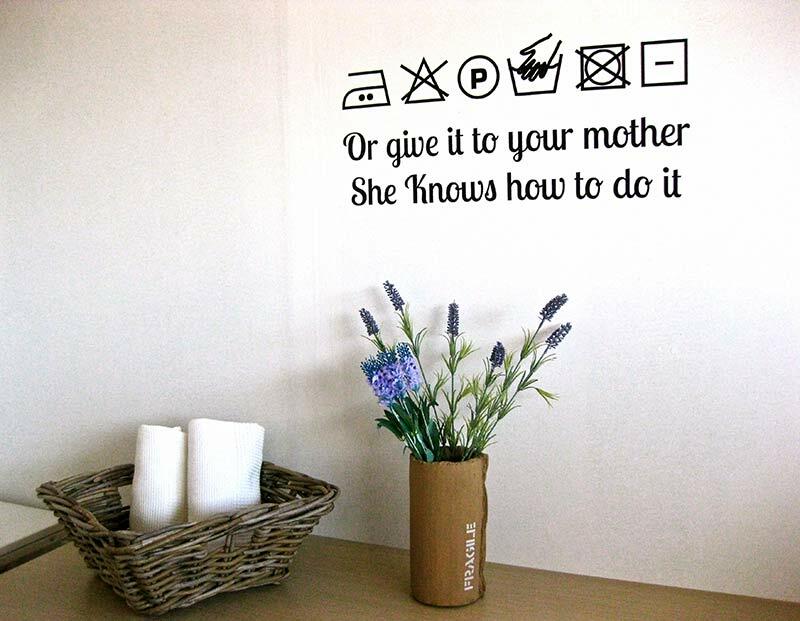 Also you can use our dryer machine or hang your most delicate cloths. Iron and iron board also available. The service cost € 5.